From the CEO: what is the White Pencil? 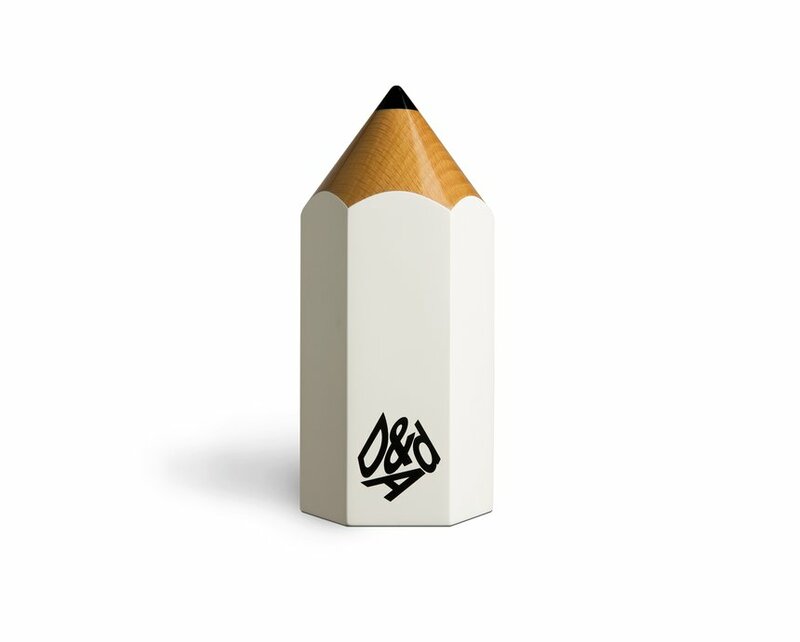 For many, the D&AD White Pencil is iconic - the ultimate accolade for creative work that makes a real difference in the industry. It’s hard to believe it was only introduced as a permanent fixture in the D&AD Pencil family in 2013. With the launch of D&AD Impact, a new award scheme set up by D&AD and Advertising Week, we take a look back over the years and see just how far the D&AD White Pencil has come, as well as looking forward to see what this bright new future may hold. We still quite often get asked the question; ‘what is D&AD White Pencil and what’s it for? So, let's start at the beginning. Thanks to our CEO Tim Lindsay, here's our D&AD White Pencil explained. From inspiration and award winning examples, to why it's imperative that the creative community recognises sustainable and ethical advertising and design, prepare to be enlightened.